The Trillium Automobile Dealers Association was dead set against a registration fee and wrote Minister of Municipal Affairs Bill Mauro to lobby against it. After a 16-month review of the Ontario Municipal Act, the province on Nov. 16 denied municipalities the authority to charge vehicle registration fees as a way to generate additional revenue. The Trillium Automotive Dealers Association (TADA) has called the decision “a major victory”. Ontario’s cities and towns rely on a combination of property tax revenues, federal and provincial transfers and user fees to fund expenditures. Their authority to charge additional tax and registration fees is limited. After the August meeting, however, politicians and members of the auto industry spoke out against vehicle fees, which TADA called nothing more than a tax over and above existing provincial fees, such as a vehicle permit ($20), plates ($45), yearly plate stickers ($60 in northern Ontario and $120 in southern Ontario) and biannual emissions tests ($30). 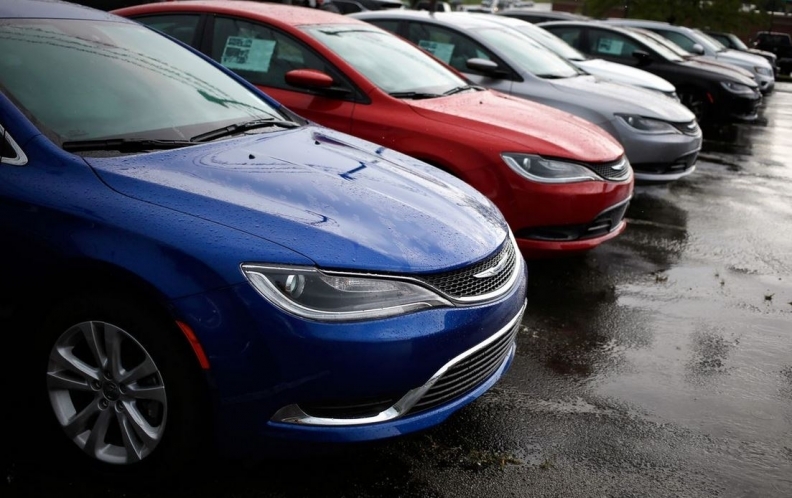 “In order to promote the auto sector, governments should encourage vehicle ownership and not simply tax a household necessity like the family car,” said Director of Government Relations Frank Notte late Monday in a news release. Under the City of Toronto Act, Toronto remains the only municipality in Ontario with the authority to charge a vehicle registration fee, which it did for three years before being eliminated Jan. 1, 2011. The $60 fee generated about $50 million a year. The province consulted municipalities and stakeholders throughout its municipal review and the proposed changes now head to the provincial legislature for a vote. A date hasn’t been set. The province is obligated to consider the advice of municipalities during the consultation. The biggest change regarding revenue generation surrounds broadening municipal investment powers, “which may lead to better investment returns through more diverse investment portfolios,” the province said in a statement. Under the new legislation introduced Nov. 16, the government is not considering expanding municipal taxation authority to municipalities at this time.